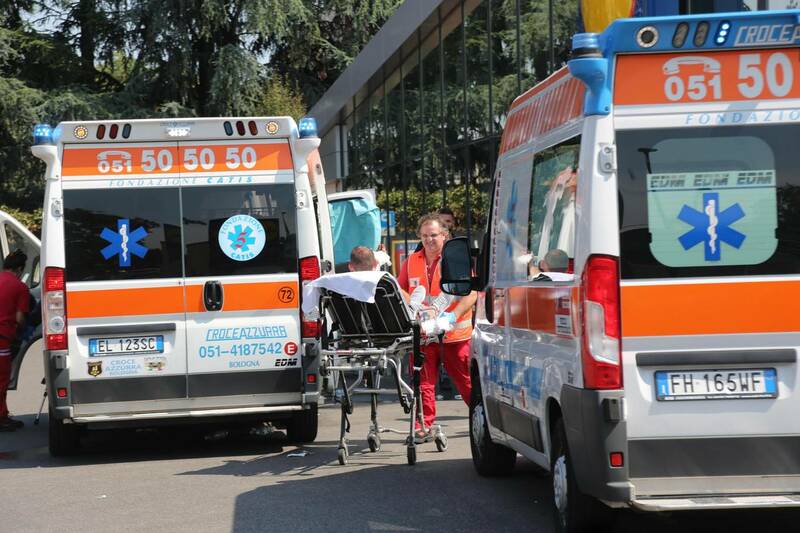 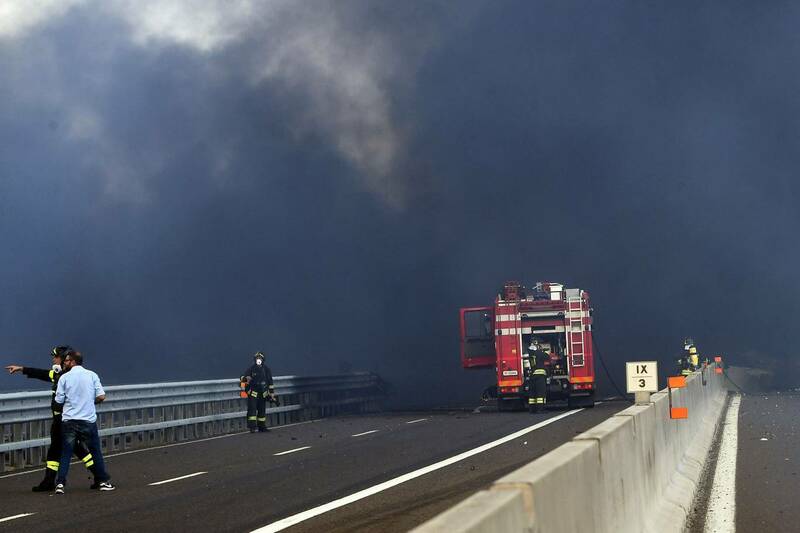 A tanker reportedly carrying liquified petroleum gas drives into the back of another lorry near Bologna, causing two fireballs. 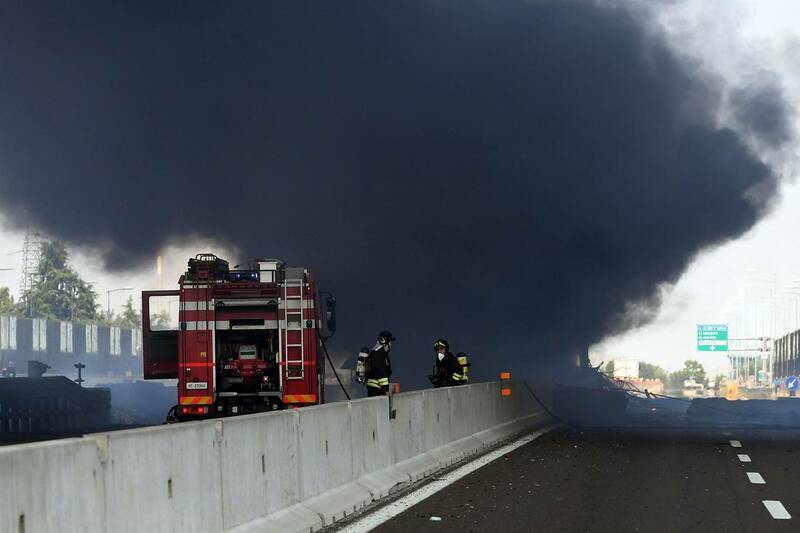 Video released by police shows the tanker driving along a motorway near Bologna. 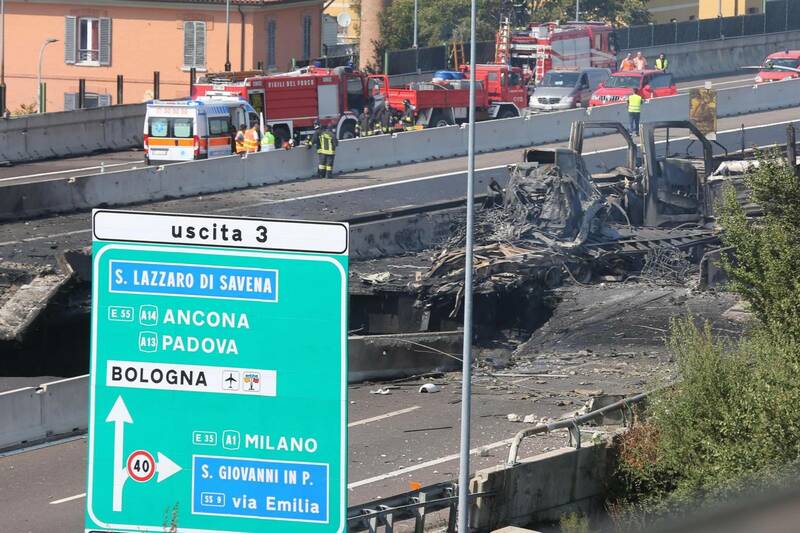 Traffic slows but the tanker does not, and it barrels into a lorry in front of it, swinging its cab to the left in a last-second attempt to avoid collision. 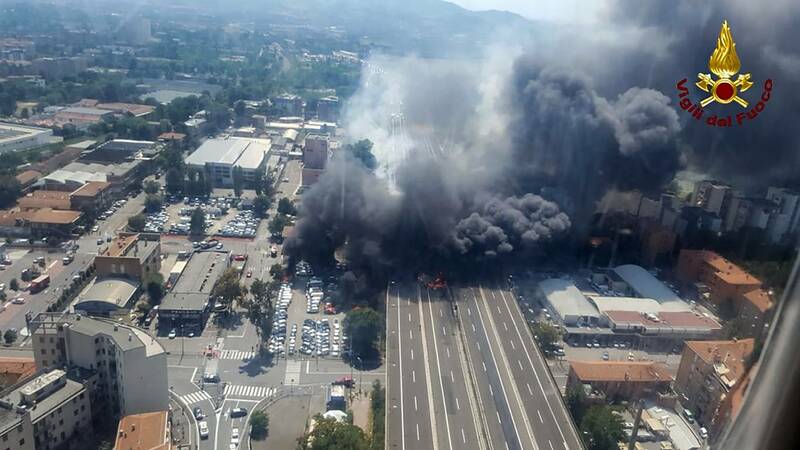 A second later, flames shoot across the tarmac, engulfing vehicles and sending black, acrid smoke billowing into the sky. 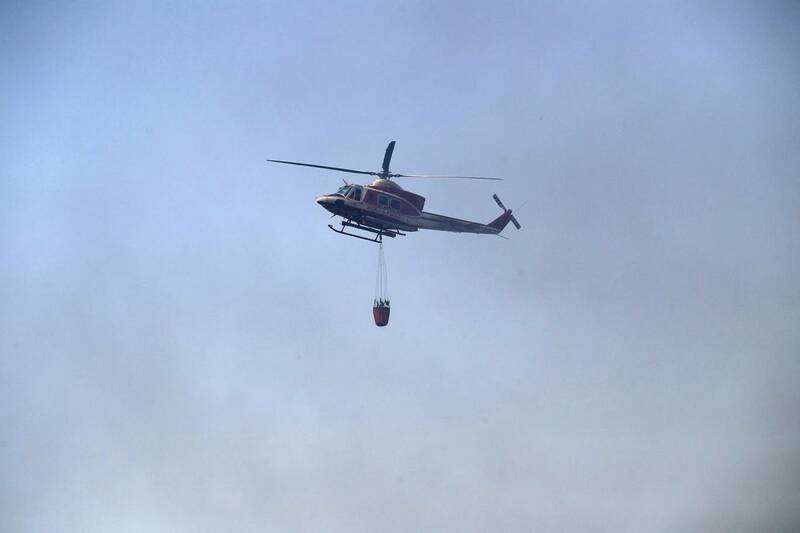 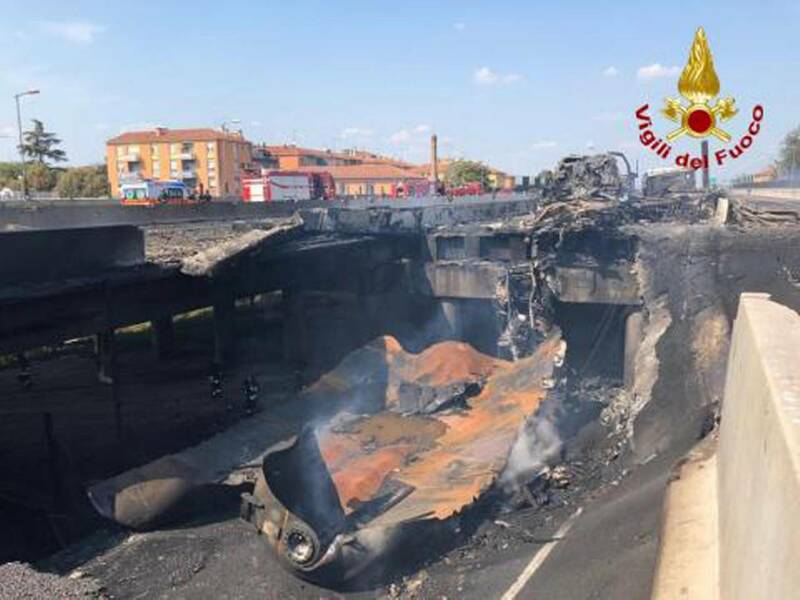 The tanker was probably carrying liquified petroleum gas, the emergency coordinator for the local fire service, Giovanni Carella, said. 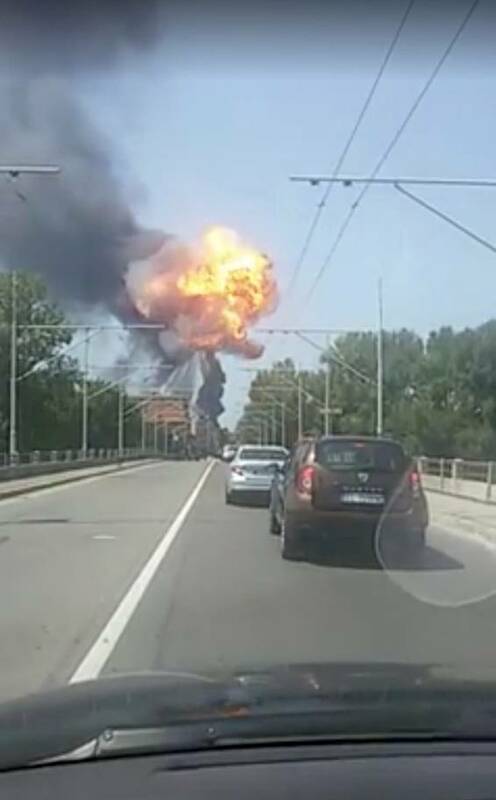 The carriageway was cleared after the initial collision – but police footage shows the tanker continuing to burn and smoke. 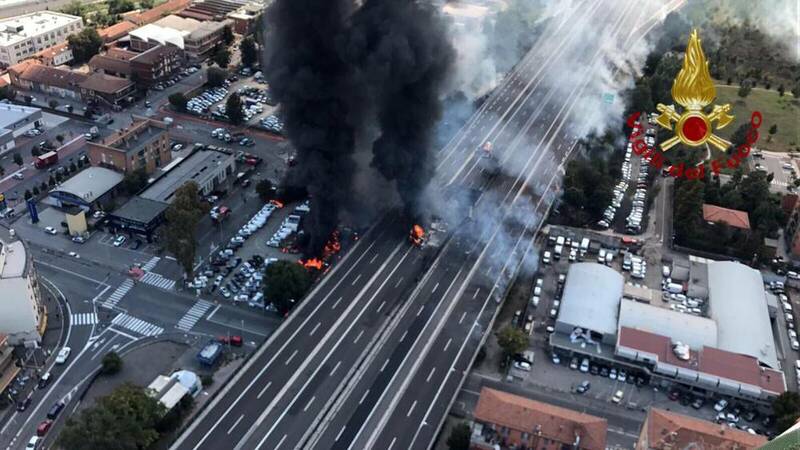 The tanker then exploded in an enormous fireball, with the flames blasting across all six lanes of the road. 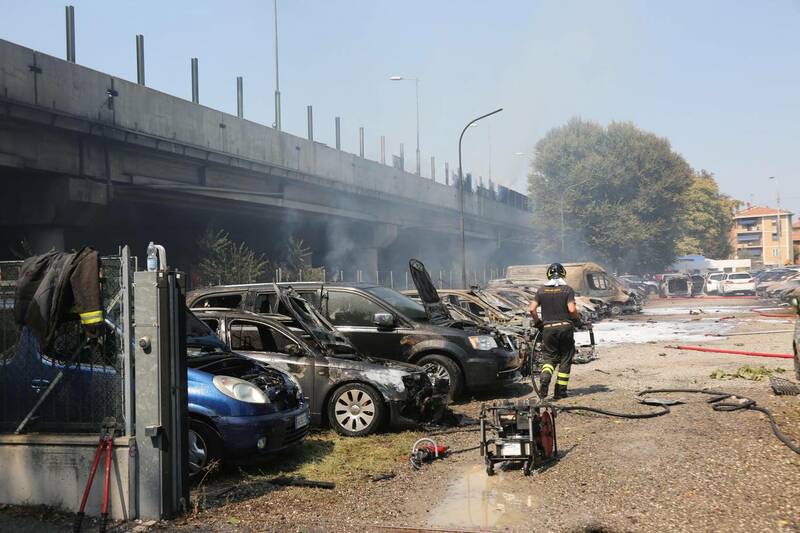 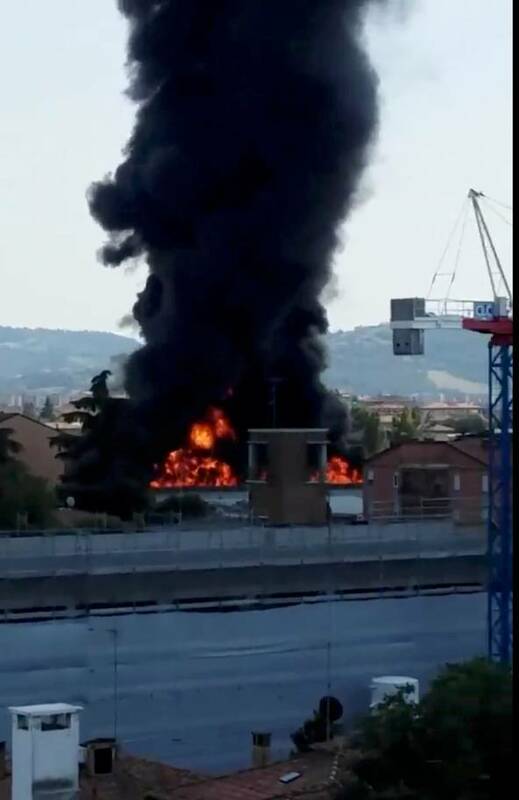 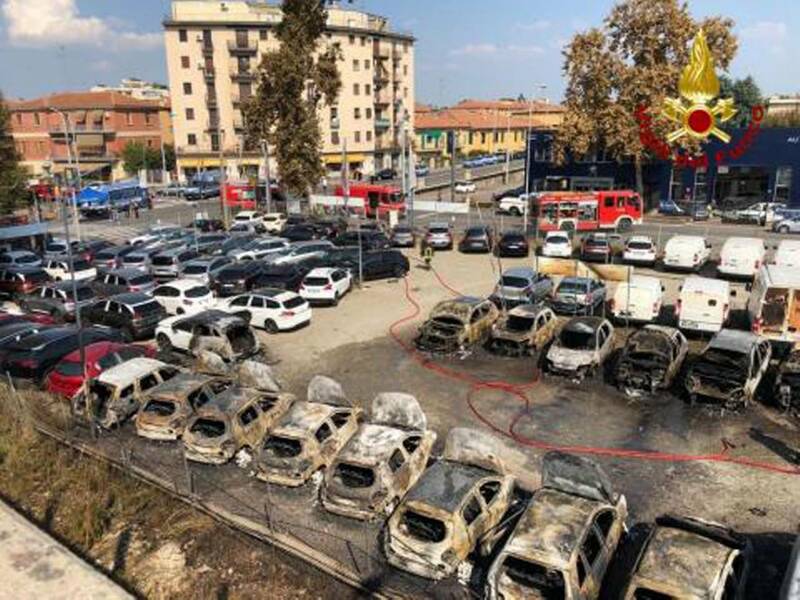 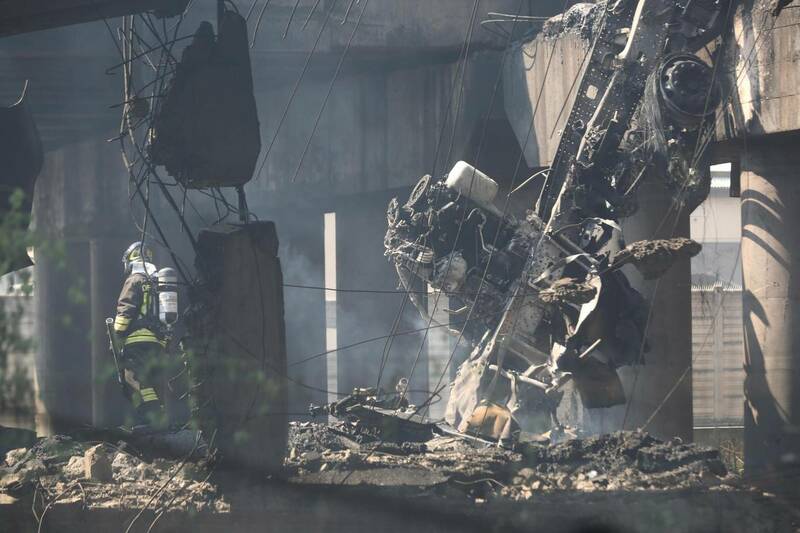 The crash, near Bologna airport, caused part of an elevated section of the motorway to collapse, with several vehicles in a car dealership below bursting into flames. 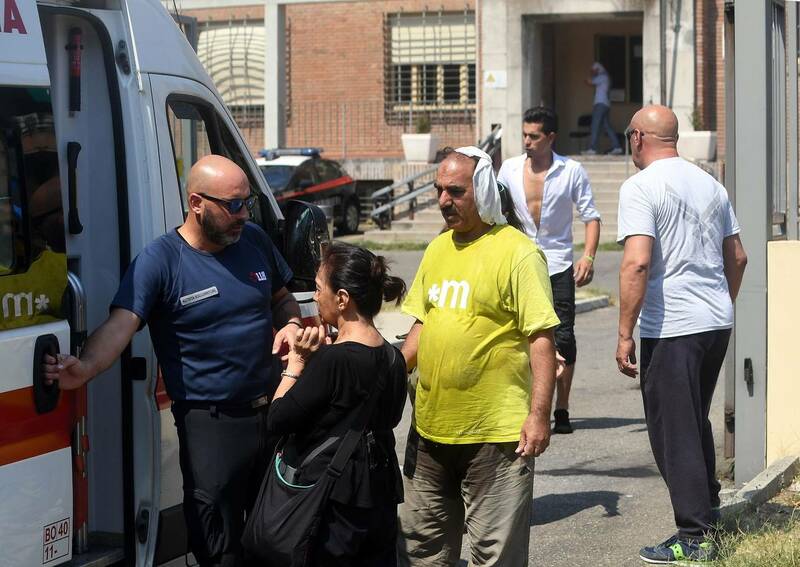 J’ai quatorze ans et je me suis convertie à l’islam.